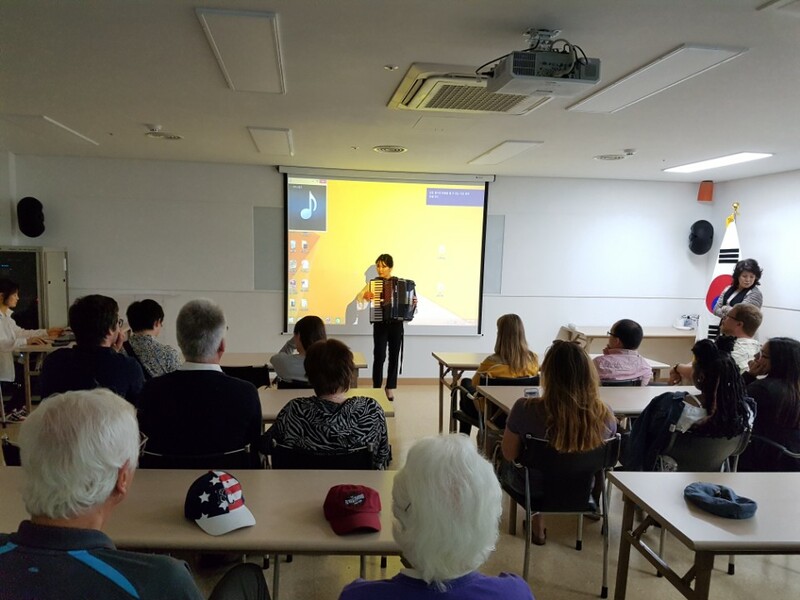 Yesterday, Students from Univ of Pittsburgh joined our tour program for 5 consecutive years. 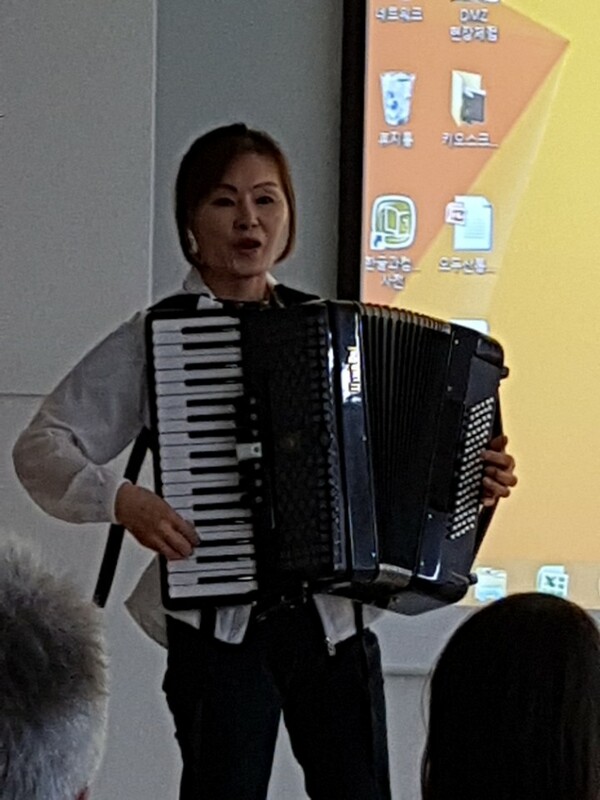 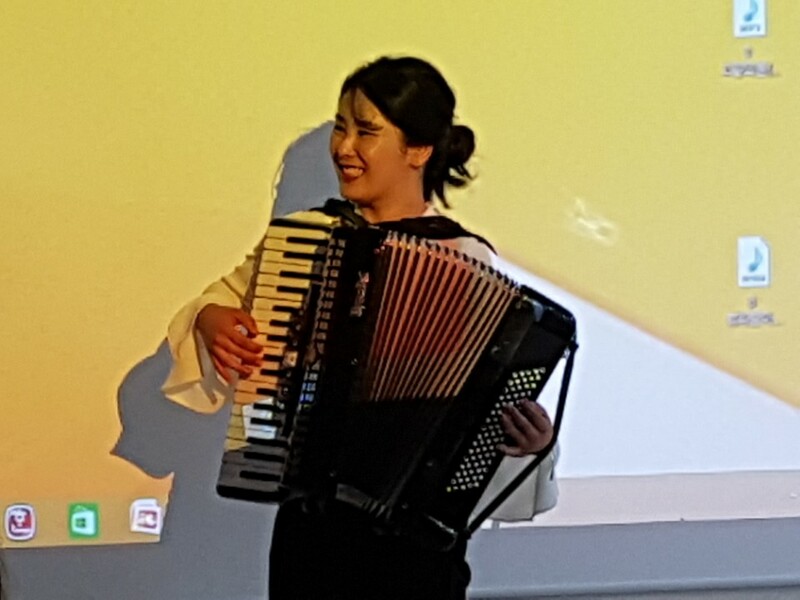 Especially N.Korean defector artist performed accordion performance, it makes tour more interestingly. 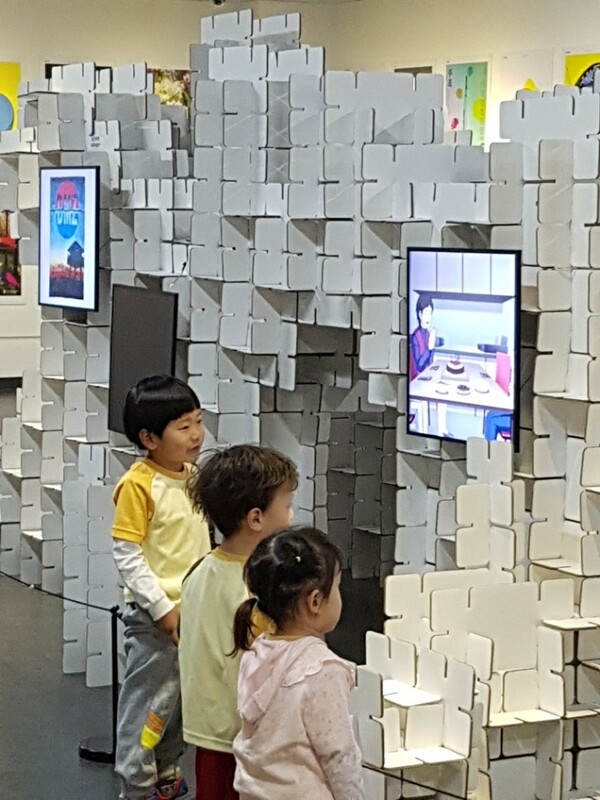 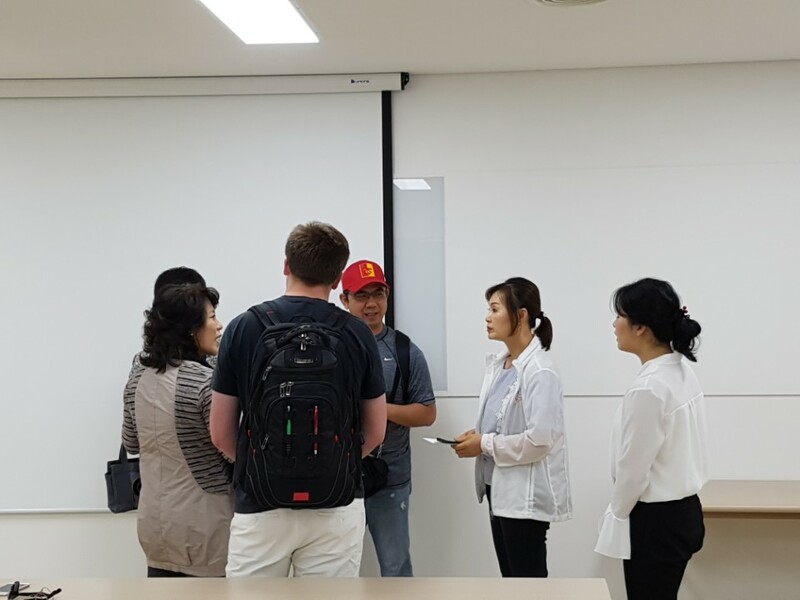 어제, 피츠버그 대학생 단체가 올해로 5번째, 저희 DMZ투어에 참가하였습니다. 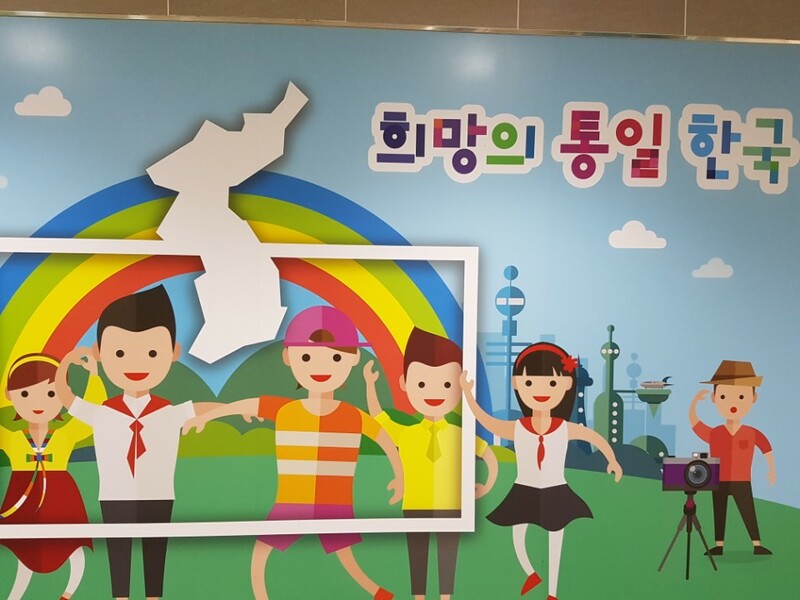 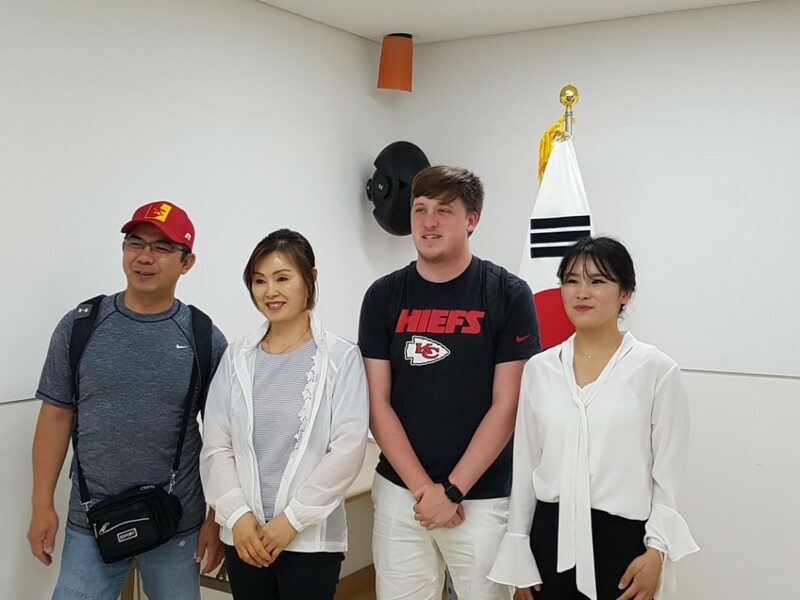 이번 투어에는 특별히, 탈북예술인의 아코디언 연주가 어우러져 보다 풍성한 투어를 제공하였고, 모두들 즐거운 시간을 보냈습니다.